Fire Note Says: Not just an excuse to go on tour! Album Review: Fun and harmony. Two words that come to mind when thinking about Guster. Look Alive fits that bill, while allowing for comment about some of societal issues we face today. This is the Boston band’s eighth studio album, but the first in four years. Sometimes you wonder if the band puts out an album just to fulfill a contract or to go on tour; sometimes a band will only put an album when they are good and ready. The latter option describes Look Alive. It’s disorienting when an album’s opening track, and its title track, is one of its weakest. 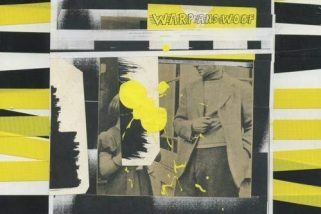 “Look Alive” is subdued, relying on synthesizer to convey a sense of moroseness and pensiveness. It stands in contrast to “Hard Times,” which tackles similar themes. “Hard Times” is heavy on the harmony, but that only serves to deepen how heartfelt yet powerless the band feels. Autotune is used elegantly to create a soulful vibe, which adds another layer of depth to the song. It’s not all somber social reflection, though. The disco-inspired “Don’t Go” may not sound familiar to Guster fans, but not only does it have a great beat, the band seems to be enjoying themselves a ton. The same is true on “Overexcited,” a Pet Shop Boys-style song that even features Cockney-accented vocals. Yeah, it’s weird, but also unexpected; the guys genuinely seem like they’re enjoying themselves. The 60’s-inspired “Hello Mister Sun” is one of the more straightforward Guster songs on the album, featuring several movements and styles in and of itself. It’s a blast to listen to. It’s refreshing to listen to a band that’s been around for 20 years keep pushing themselves, yet staying true to their established identity. 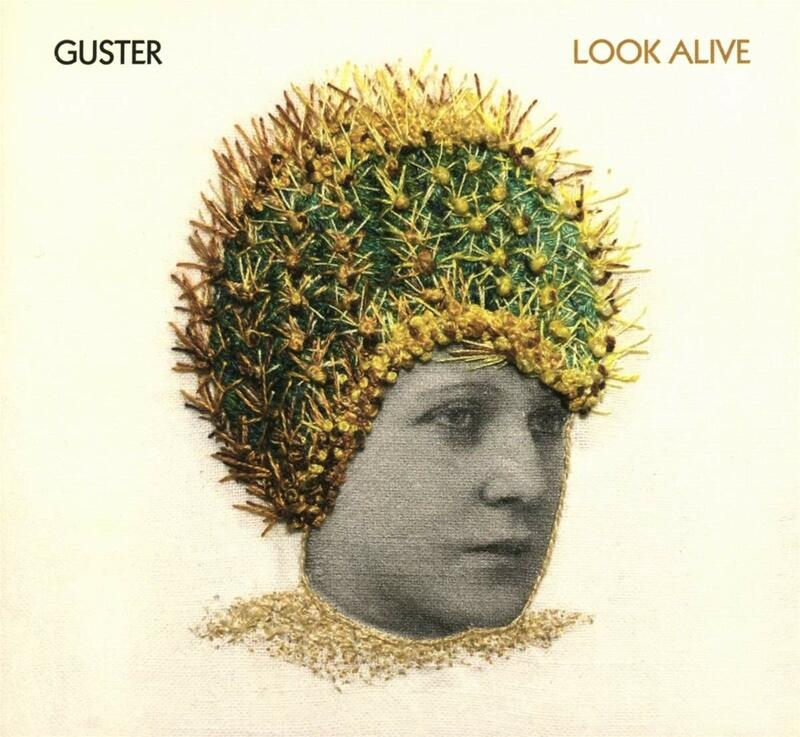 It’s a difficult balance to strike but Guster succeeds with Look Alive. And, as a bonus, we get a tour out of the new album, too. Excitingly, this tour comes with strong new material.